This is the outfit that started it all for me. The moment I saw it, I was like "this woman has the exact style I want," and, I kid you not, I have been emulating her style ever since. 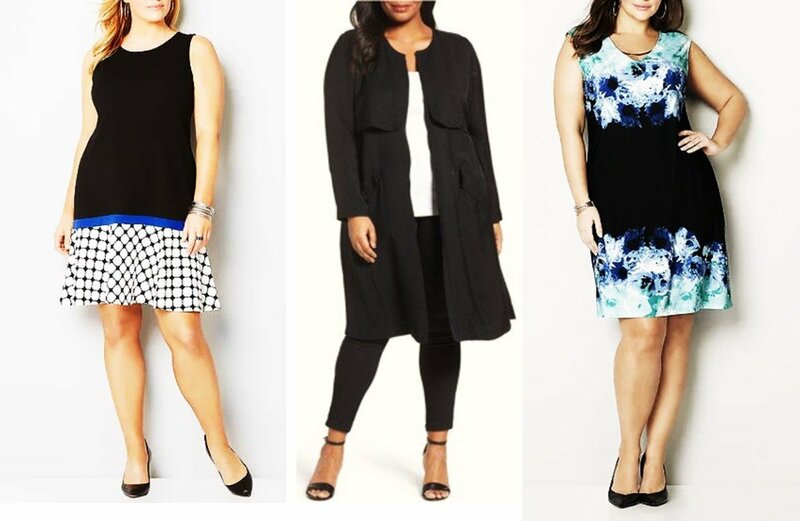 The Carolyn Bessette Kennedy look can be broken down into several components: hair, eyebrows, skin, and clothes. We will be outlining each one here so you can pick and choose which parts of the Classic Blonde Style you choose to emulate! Carolyn's best accessory, of course, was her Sexiest Man Alive husband John F. Kennedy, Jr.! And of course, let us not forget the awesome riding-style boots, perfectly paired with the black sweater and camel skirt. Right now I am liking the Bandolino Women's Cazadora Riding Boot, which does come in lighter colors. If you're thinking "I'm not 5'10, blonde, rich, and married to the Sexiest Man Alive, never fear. 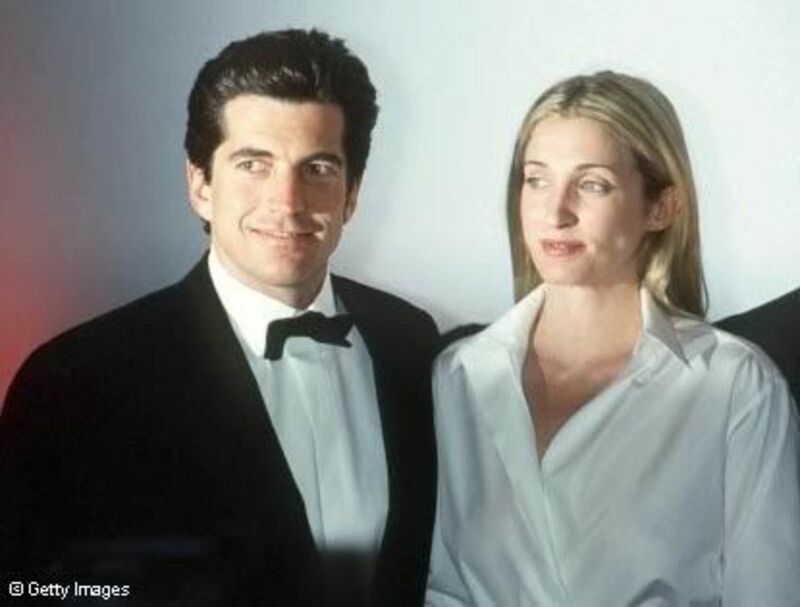 Carolyn Bessette Kennedy wasn't always that fabulous. 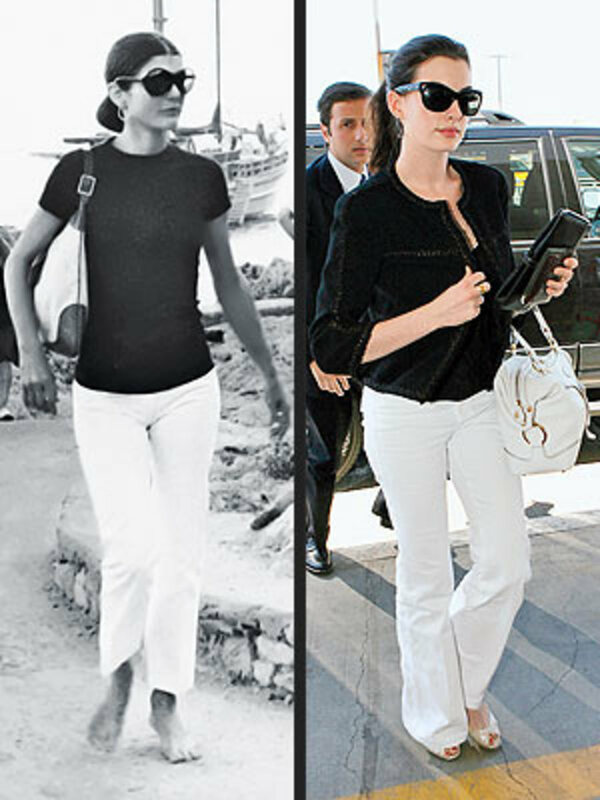 Her transformation to the CBK style we look back on today was a gradual one. Yes, she is beautiful (in an early nineties kind of way), but definitely not a fashion icon at this stage. That took work (and tweezers). First, obviously, there is the hair. Make it long, make it as blonde as possible, and make it stick-straight. This style has influenced everyone from Gwyneth Paltrow to the Real Housewives of Beverly Hills. In fact, the book "The Rules" has a whole chapter on long blonde hair! 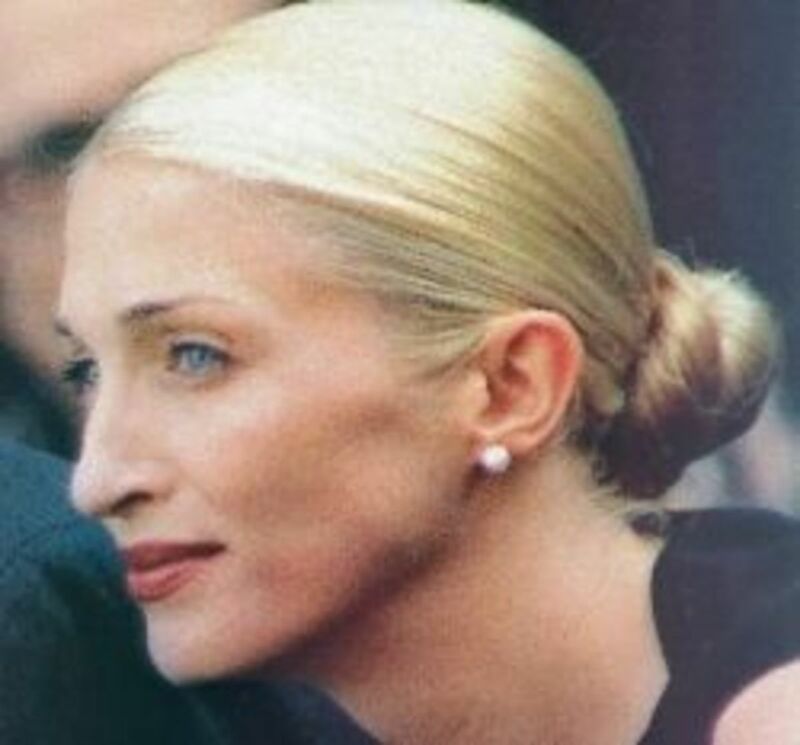 Carolyn Bessette Kennedy's hair was actually naturally darker and more wavy, but she spent quality time in salons (and probably at home), getting this look. The next rule of Carolyn: have thin eyebrows that add to and accentuate your features. 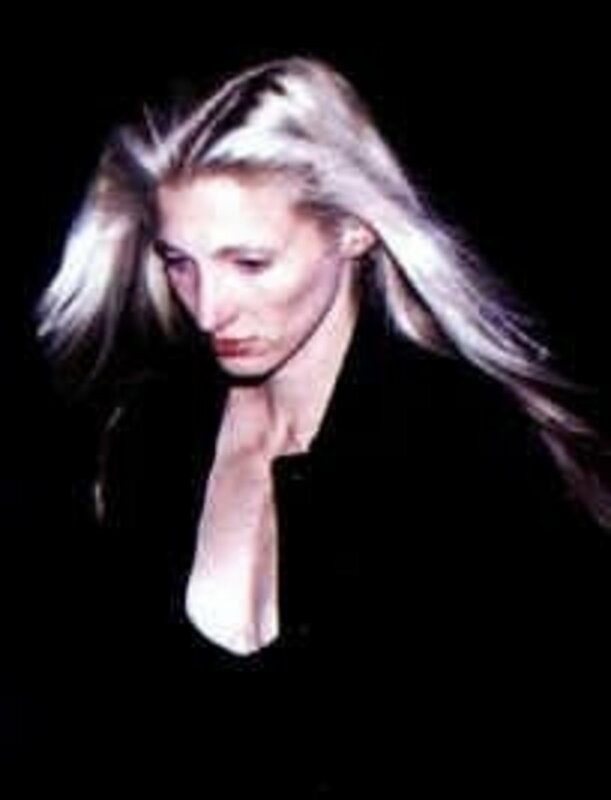 As you can see from the photo above, Carolyn Bessette Kennedy used to have much thicker eyebrows, but over the years her brows got thinner, drawing attention to her eyes. While you'd think that supe-pale blonde hair and barely-there eyebrows wouldn't go together, she made this look great (see the style gallery below). Pluck em, wax em, or have them professionally done-- those bushy brows have got to go! Of course, Carolyn's completely flawless (yet seemingly effortless) skin is the one thing that shines through no matter what she wore. Here is a website dedicated to keeping your skin clear... I feel like Carolyn probably got a lot of professional facials and peels as well, because she has absolutely no acne and doesn't look like she's wearing any makeup at all. One essential piece of the Carolyn wardrobe was the camel wool coat, probably by Prada. Fortunately, there are so many less expensive yet still high quality brands out there, you can get this staple for much less. Here is a Nicole Miller version. I like it! Click it to see more. There were actually several black coats In Carolyn's wardrobe-- at least one long and one short. Both of these coats look to be made of wool. This mid-length coat is great for a casual fall look, especially with the headband and jeans completing the look. This is one of my favorite looks. 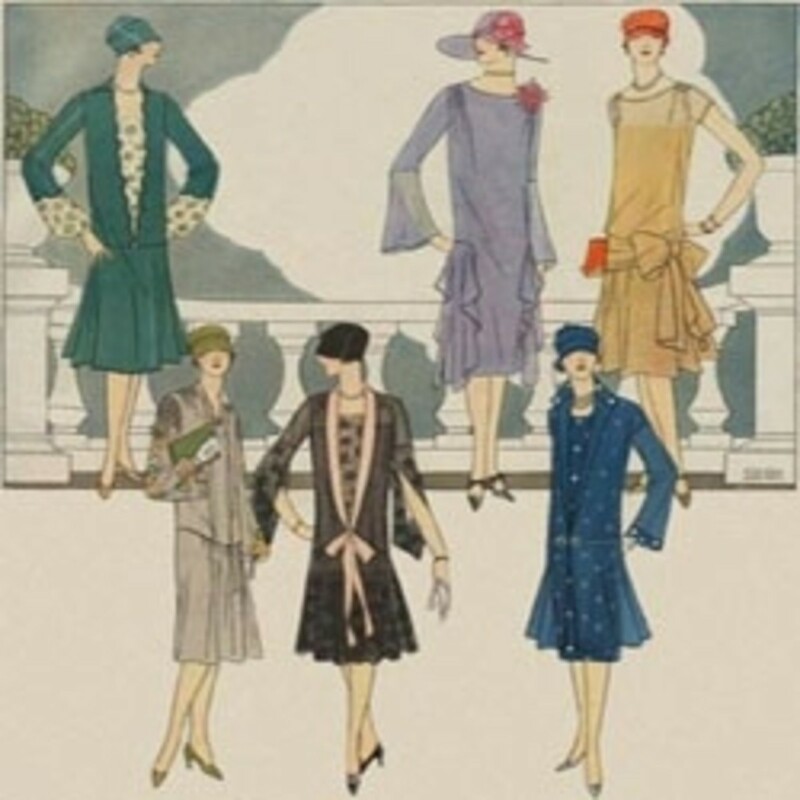 That woman was a master of the understated combination of blacks and browns! 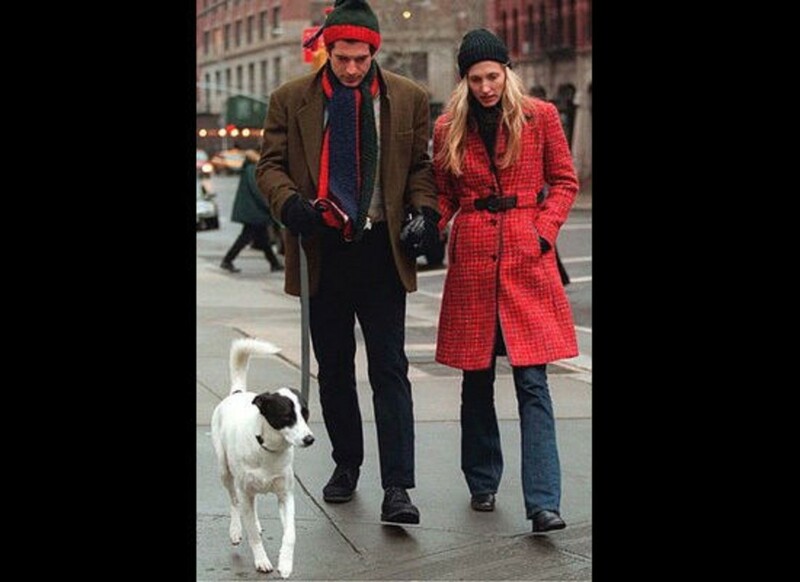 Was Carolyn Bessette Kennedy a great fashion icon?